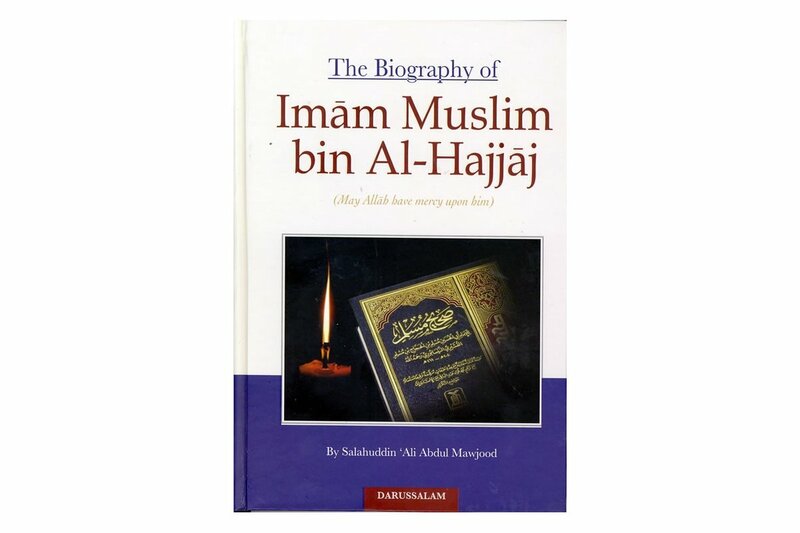 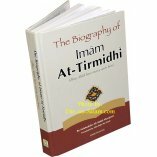 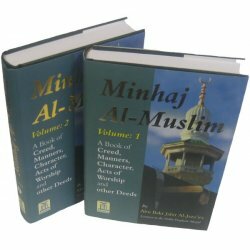 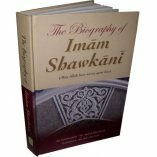 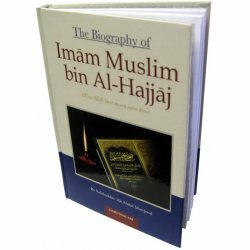 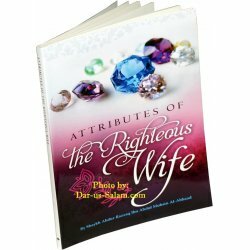 This book carries the biography of the master of the Muhaddithin, the foremost of the righteous scholars, the lofty Imam, Abu Al-Husayn Muslim bin Al-Hajjaj. 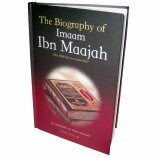 He has firmly taken his place in the hearts of men and a position of prominence amongst the scholars. 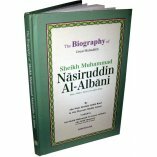 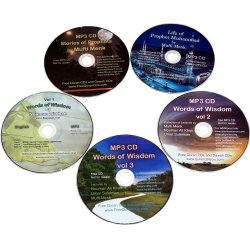 His book Sahih Muslim reached such a level of authenticity and precision that it is surpassed only by the Book of Allah Himself. 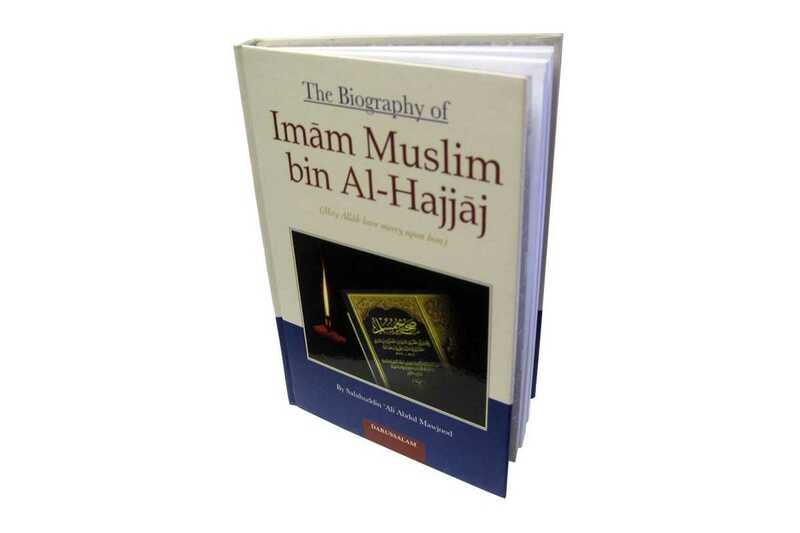 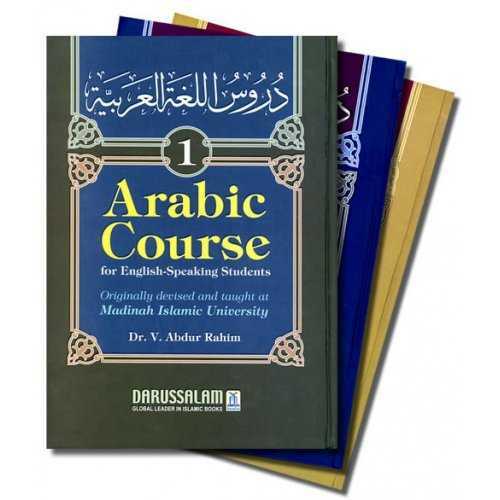 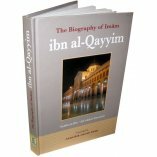 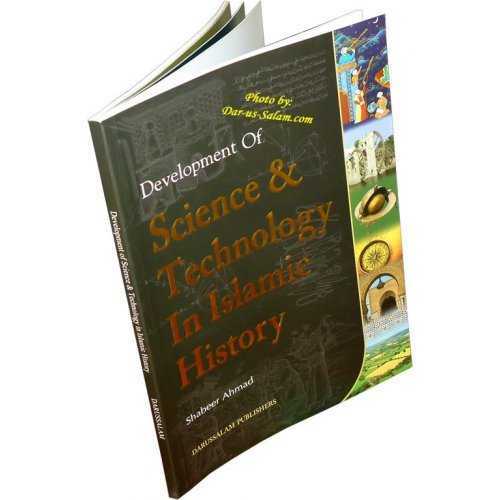 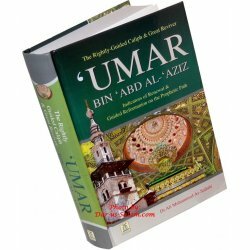 The author sheds light in detail on his life and works which he carried out for the guidance of the Muslim Ummah.